1. 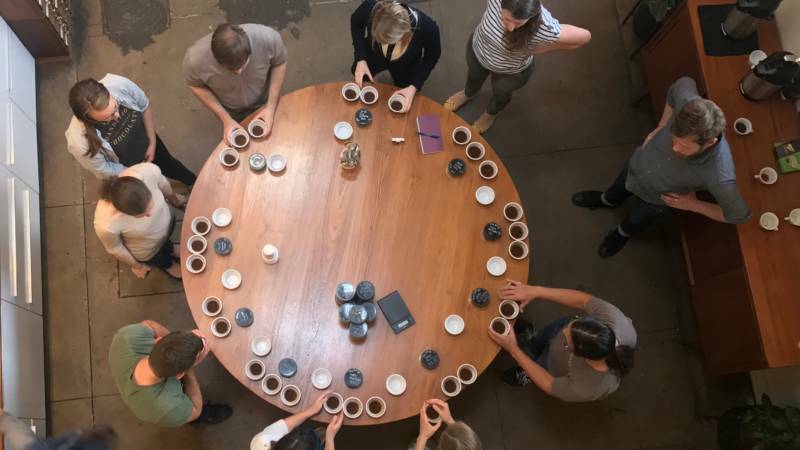 What's So Great About Bay Area Coffee, Anyway? 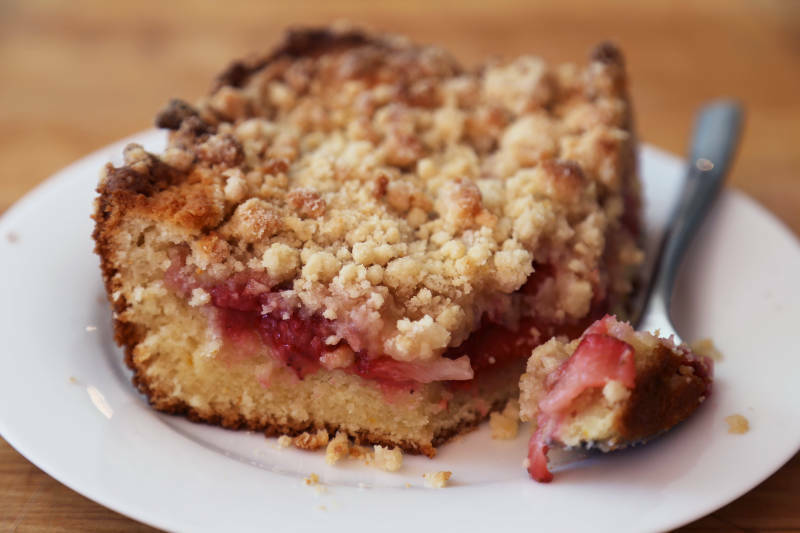 A layer of sweet strawberries and loads of lemon flavor will make this unexpected coffeecake an Easter springtime favorite. A complete source of protein, hemp is a delicious alternative to soy for creating tofu. 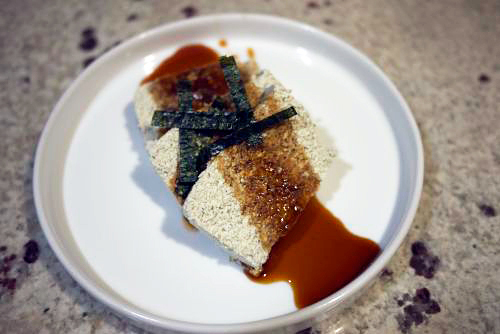 Nutty, earthy, and creamy all at once, hemp tofu is great for scrambles, stir-fry, seared, or simply drizzled with some sweet soy sauce! Check, Please! Bay Area find a small menu with a large heart in Half Moon Bay, Italian cuisine with Californian flair in Oakland, and a cocktail bar with Indian street food in Berkeley. Sample gourmet food from Check, Please! 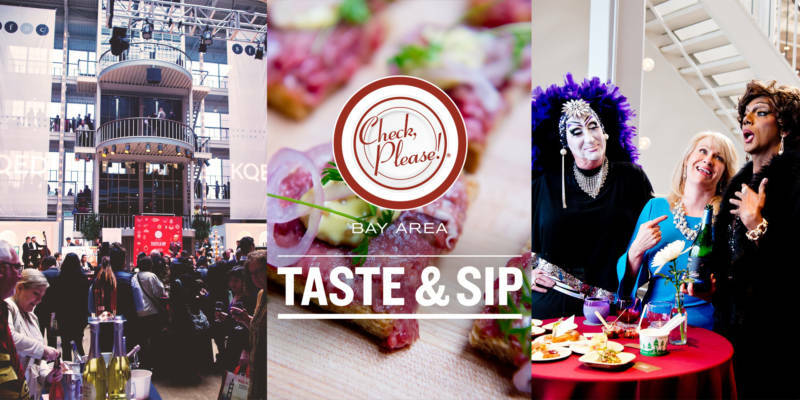 Bay Area restaurants and sip delicious wines at this year’s Check, Please! 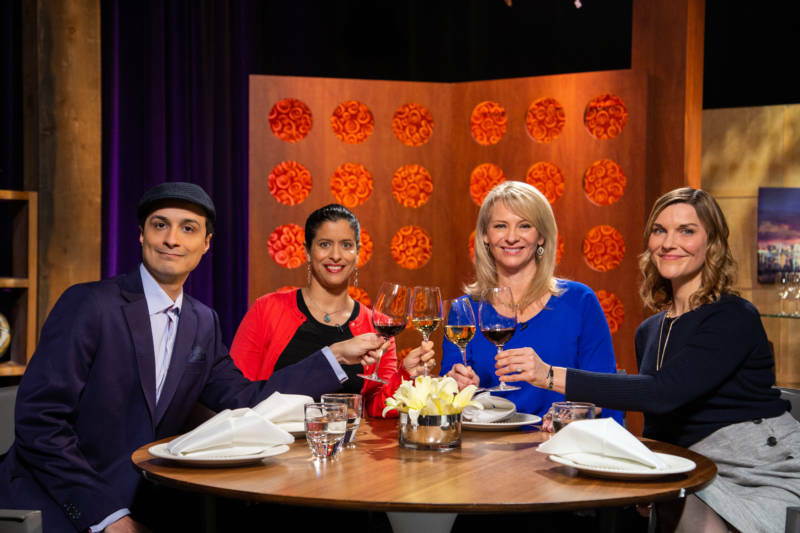 Taste & Sip on Tuesday, May 14, 2019. 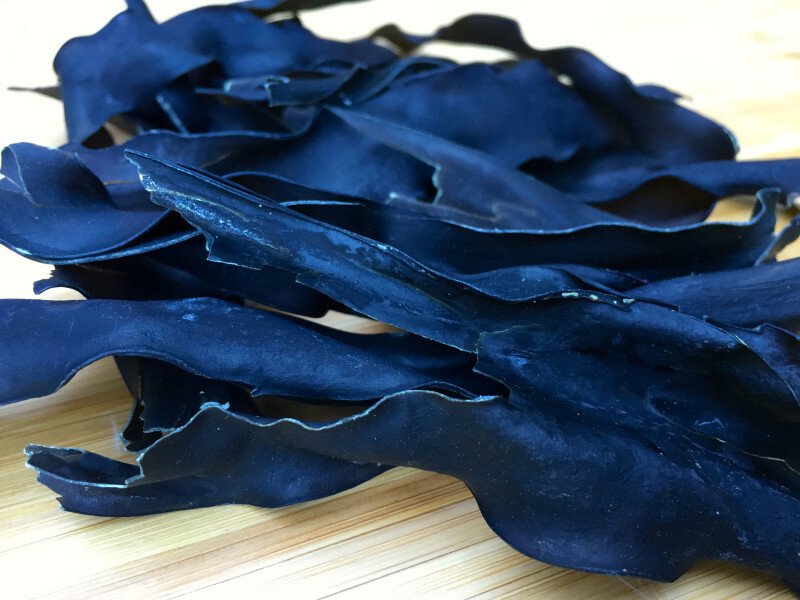 The popularity of seaweeds is on the rise in the U.S. as people look to add more plant power to their diets, but questions have also arisen about the promise and safety of eating these sea veggies. 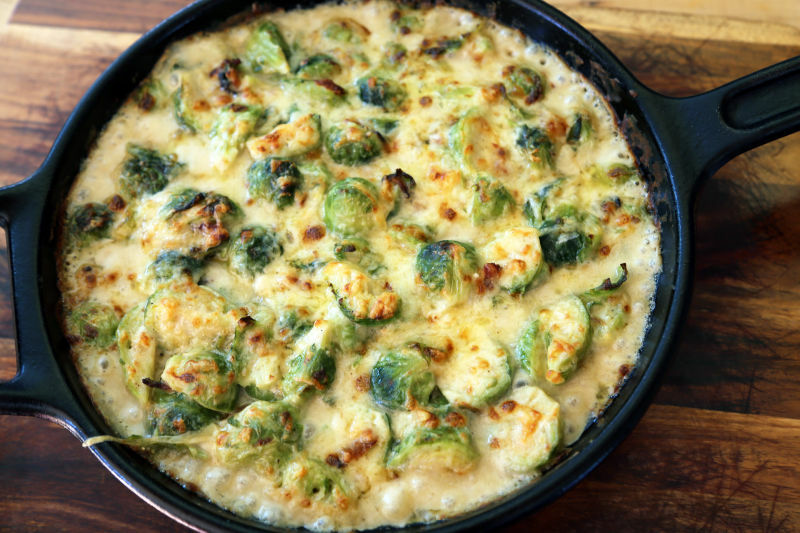 Flecked with bacon and oozing with Gruyère cheese, Brussels sprouts have never been so extravagantly presented as in this over-the-top gratin. A perfect accompaniment to any winter holiday meal. 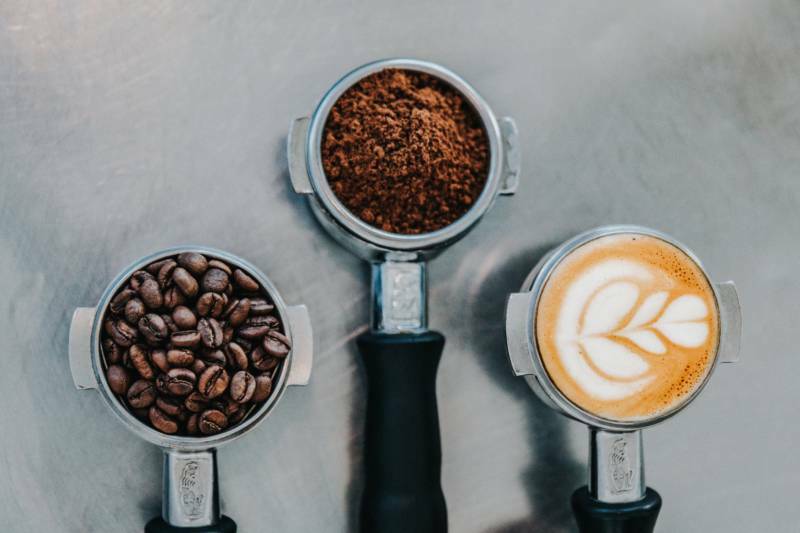 The perfect cup of a coffee is only a roaster away from you—take your pick of roast, location, and ethos before starting your day. 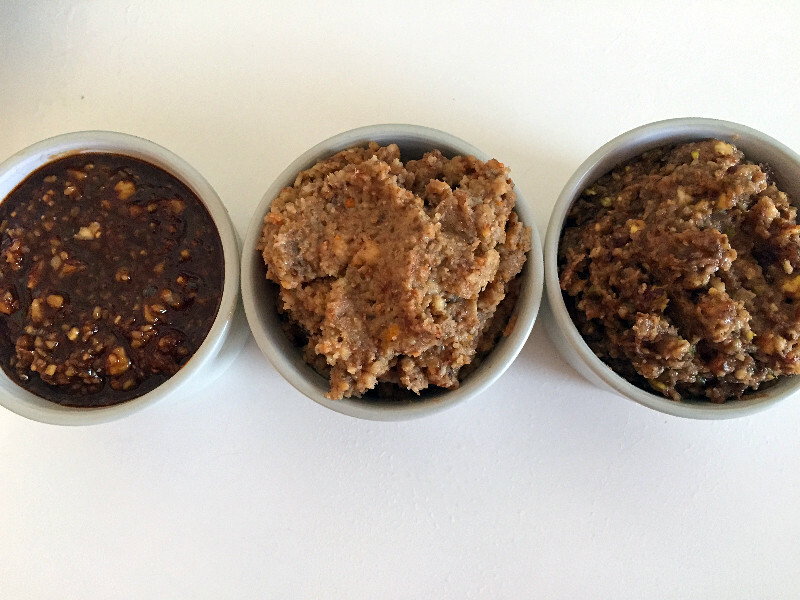 Most American Jews are of Eastern European descent, which means their charoset is made from apples, walnuts, sweet wine and cinnamon. 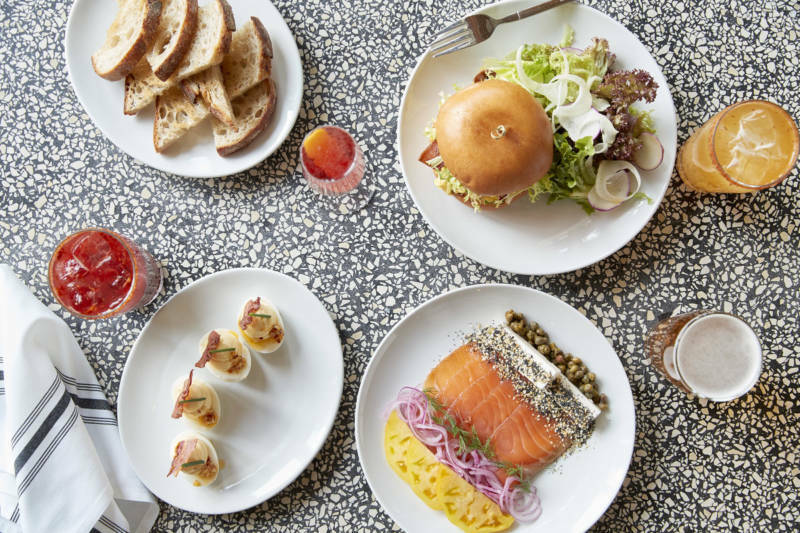 The traditional Passover food varies widely from other regions and contains different ingredients. 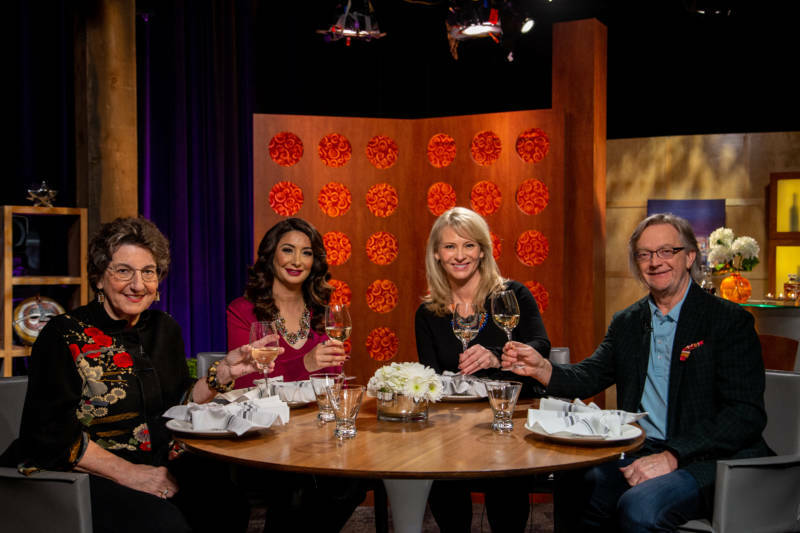 Alix Wall spoke with three Bay Area home cooks who shared their unique family recipes. 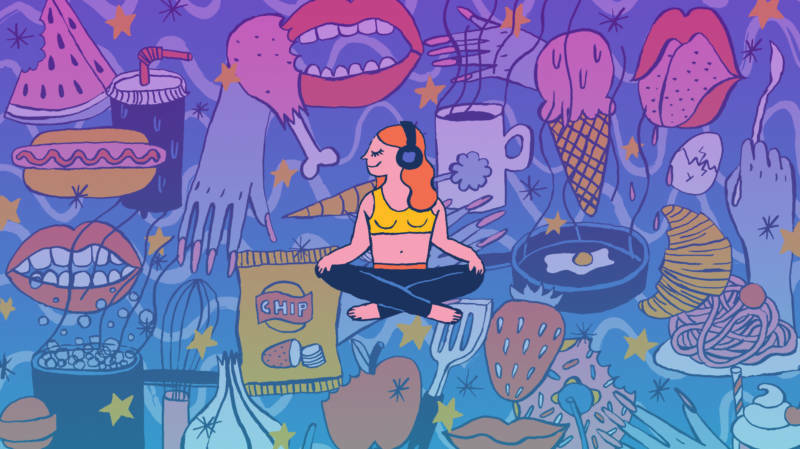 A growing number of food videos aim to trigger ASMR — Autonomous Sensory Meridian Response, or pleasing sensations in the brains of some viewers — by focusing on sounds like chopping and stirring. 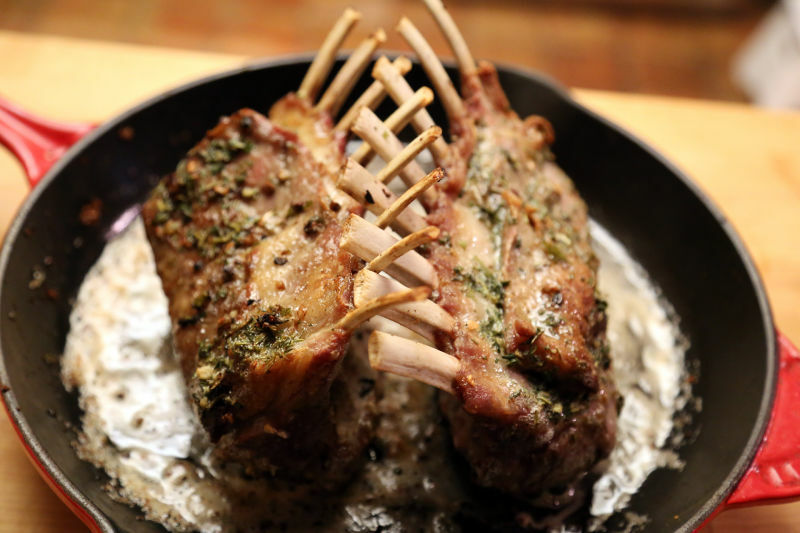 Nothing says feast like a gorgeous rack of lamb, and this elegant recipe couldn’t be easier. 15. 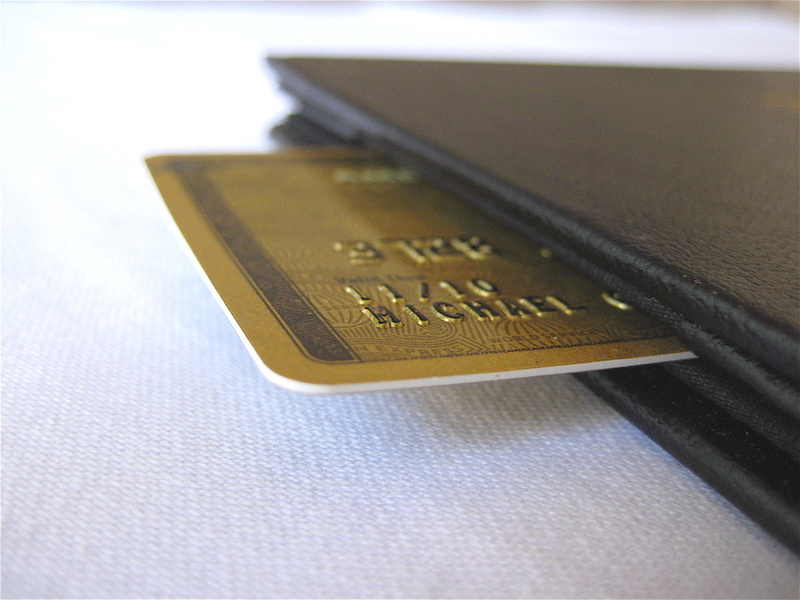 Check, Please: How to Pay without looking like a fool or making everyone uncomfortable. For most diners, paying one's bill at the finish of a restaurant meal is a simple, uncomplicated process, a no-brainer. Or should be. Sadly, it never fails to amaze me just how many people screw this up. The ideal execution of bill getting-and-paying should be a near-non-event. The only words exchanged should be those of thanks between the payer and the server, and from the recipients of the evening's generosity to one giving it. This should be obvious to most of you out there. Hopefully. 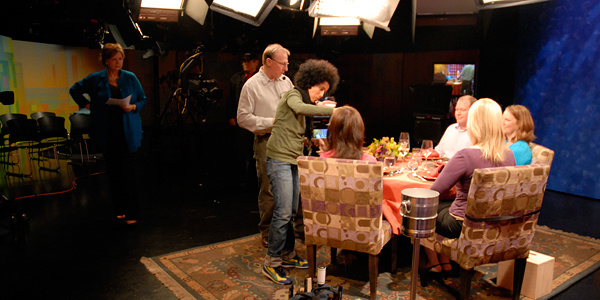 Here are a few handy tips on how to pay a restaurant bill with grace.